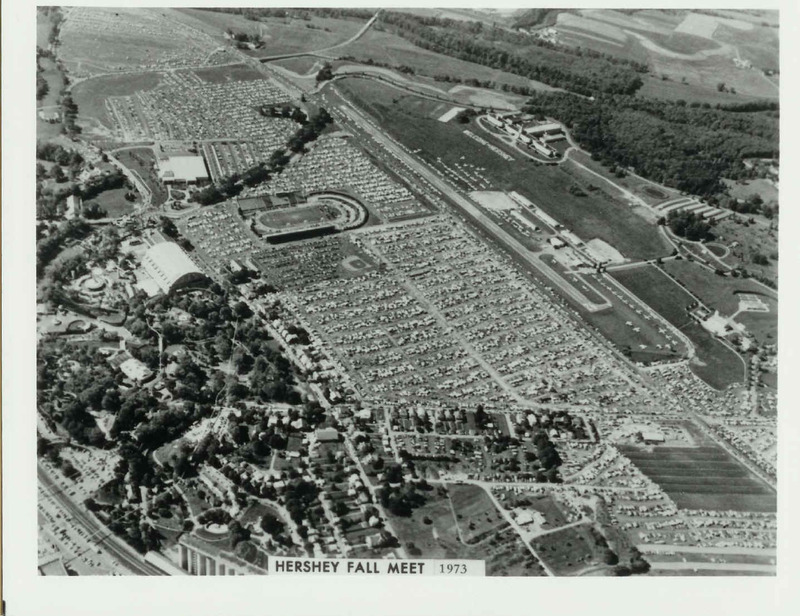 The Hershey Region of AACA is synonymous with the Eastern Fall Meet, which began in 1955. 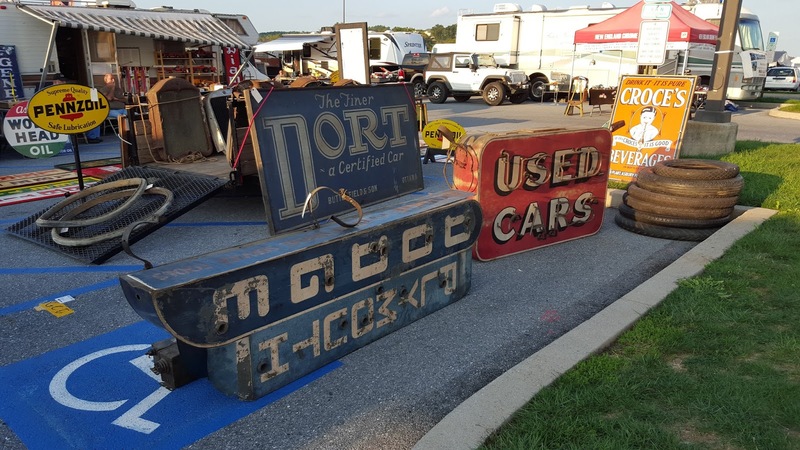 The meet takes place the first full week in October, where you can visit over 9,000 vendors, view over 1,000 cars for sale in the car corral, and admire the approximately 1,200 cars at the car show on Saturday. 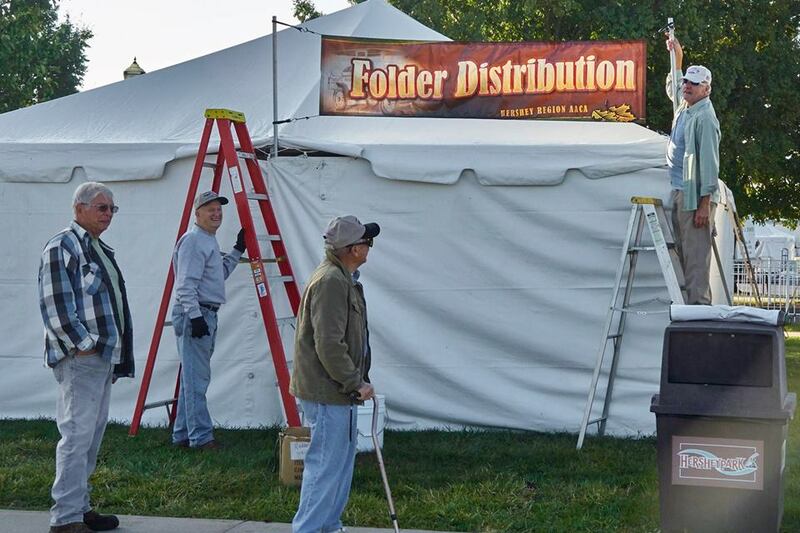 The Hershey Region consists of about one thousand members, with our headquarters located at the Chuck Wagon Lodge in Hershey. 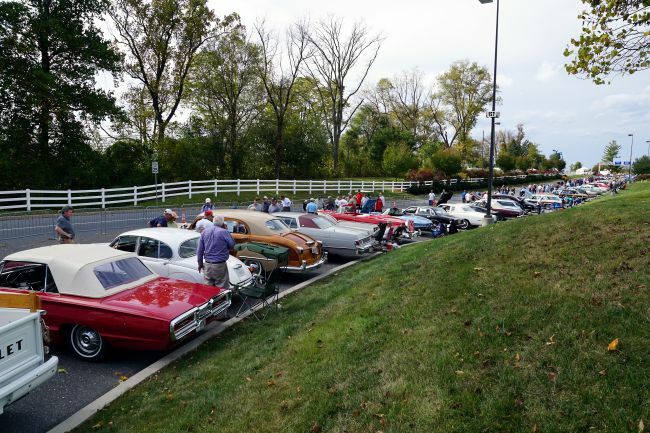 Even though preparations for the Fall Meet continue year round, we also schedule many events throughout the year for our region members, including a cruise night at the Lodge, a visit to Shady Maple Smorgasbord, and many others. 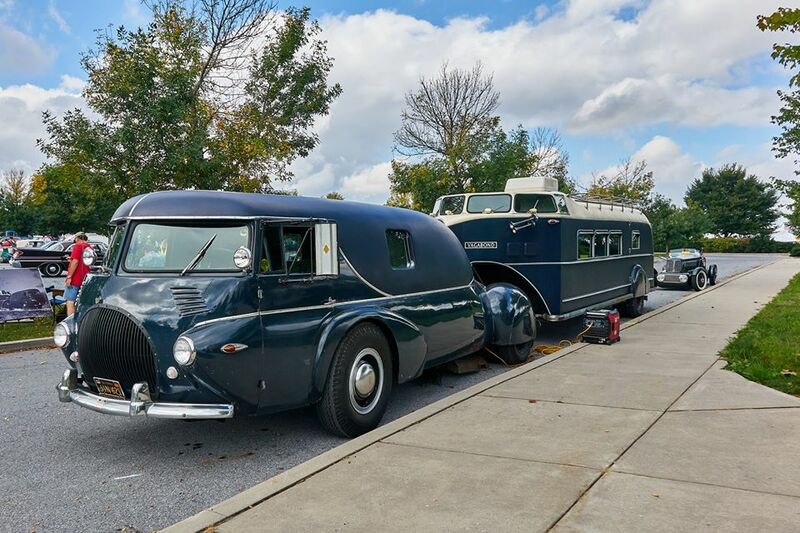 Meetings are held at the Chuck Wagon Lodge, 131 Museum Drive, in Hershey, as well as many other awesome activities! 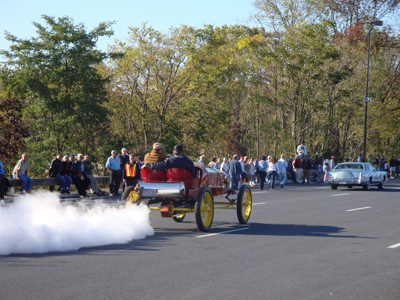 Hershey Region AACA is incorporated under the Pennsylvania Nonprofit Corporation Law, under section 501(c)3, for the purpose of sharing and preserving the common interest in and preserving of antique automobiles, education regarding antique automobiles, the preservation of automotive history, and the promotion of sportsmanship and good fellowship. 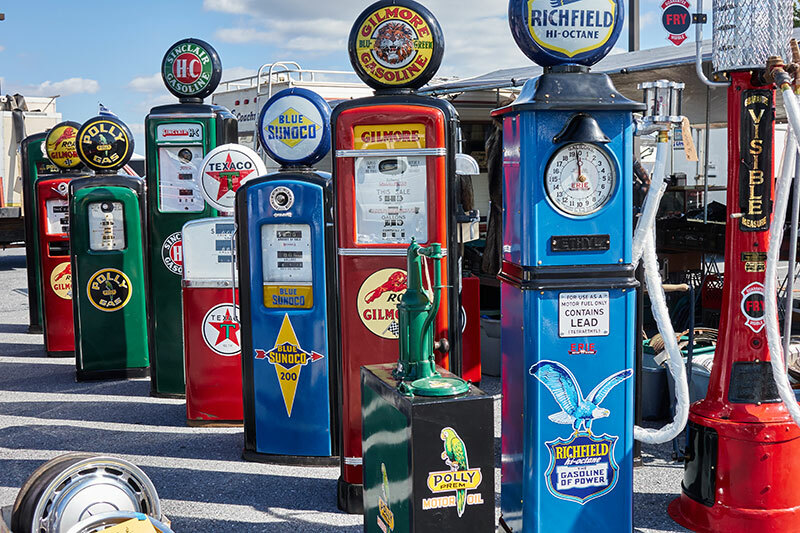 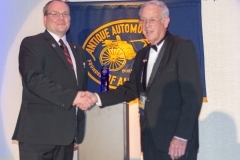 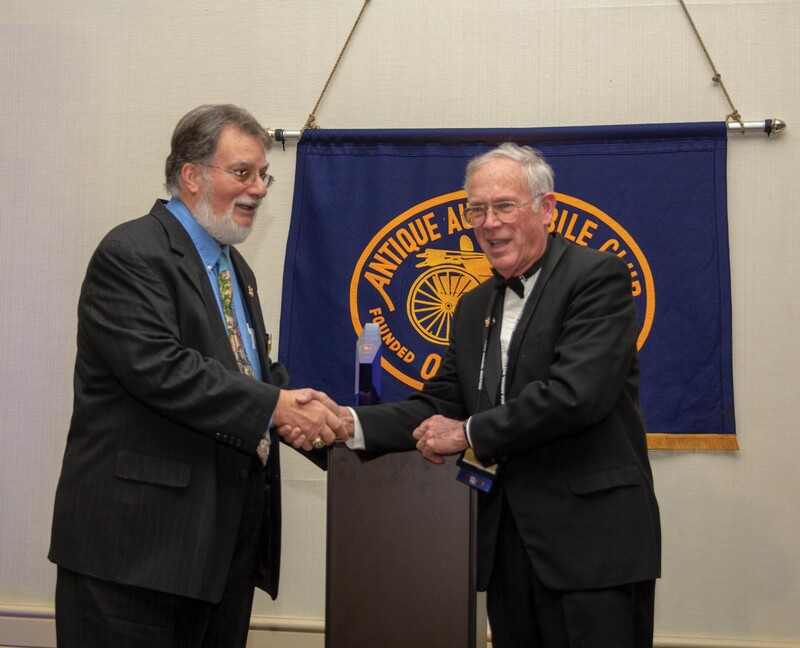 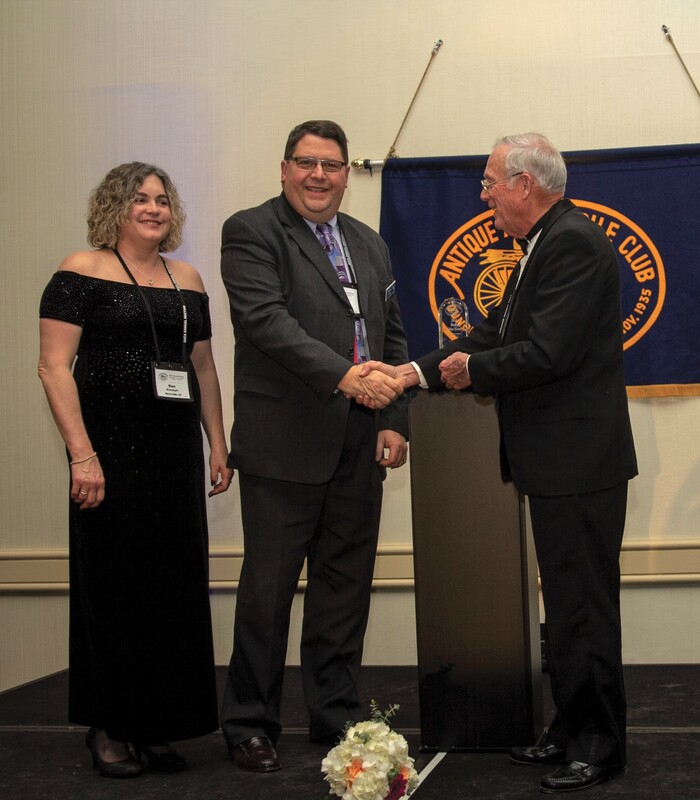 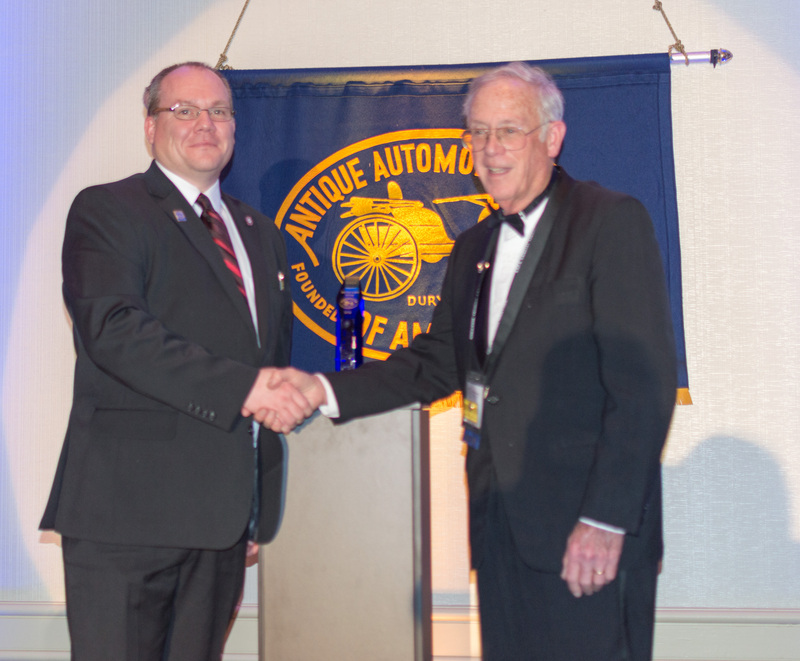 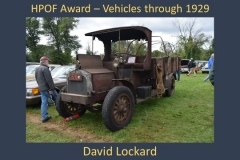 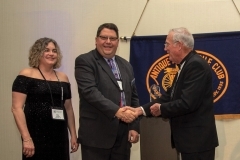 The 83rd Annual Meeting of the Antique Automobile Club of America was held in Philadelphia February 7-9, 2019. 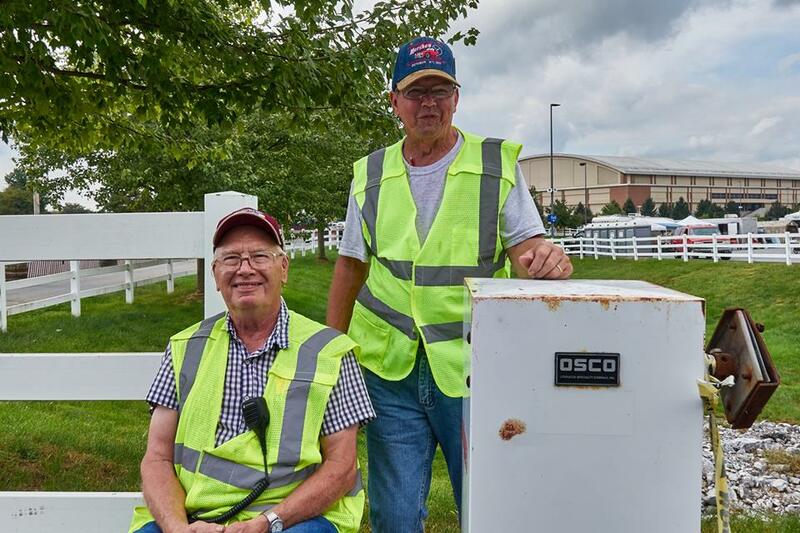 The Hershey Region was well represented as was evidenced by the many folks who stopped by the Hospitality Suite. 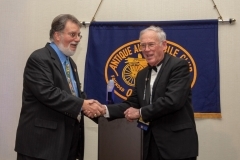 There were various seminars available for attendees, the ever-popular Trade Show, and the General Membership Meeting. 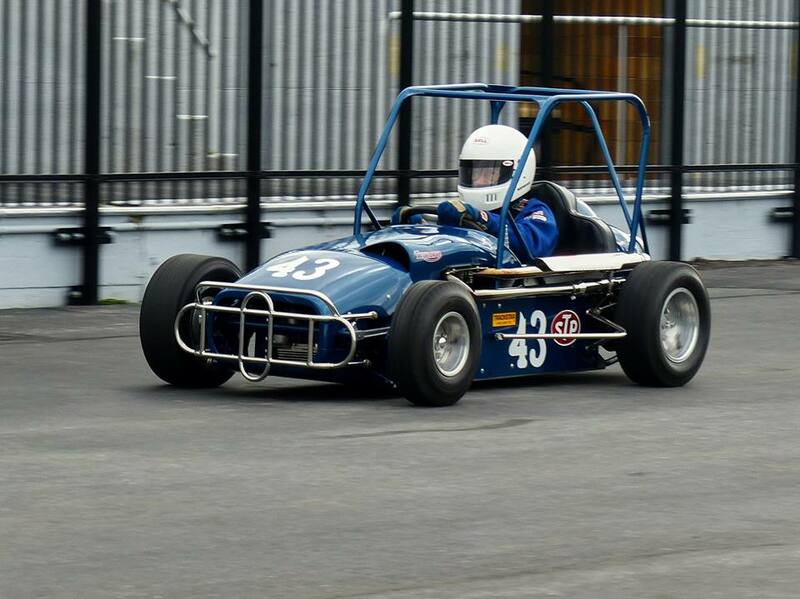 Several Hershey members were big winners at the banquet on Saturday night. 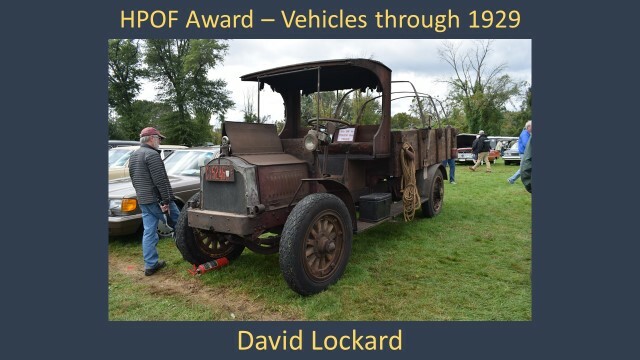 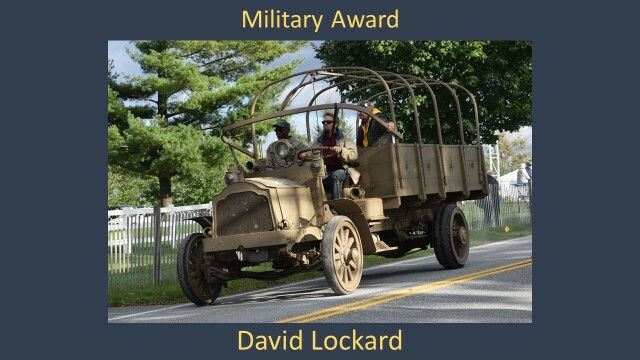 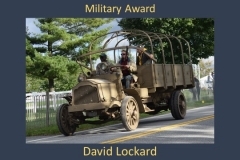 Congratulations goes to Dave Lockard, Mike Kissinger, Don Barlup, and Stan Kulikowski, Jr.